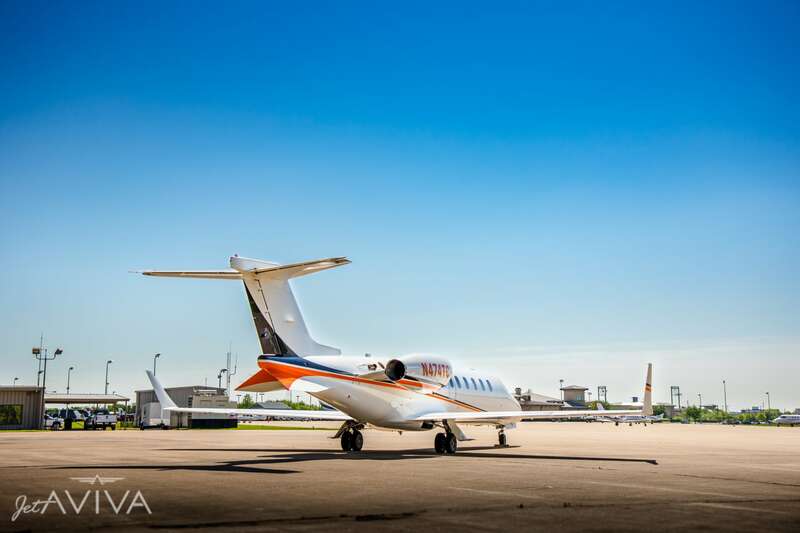 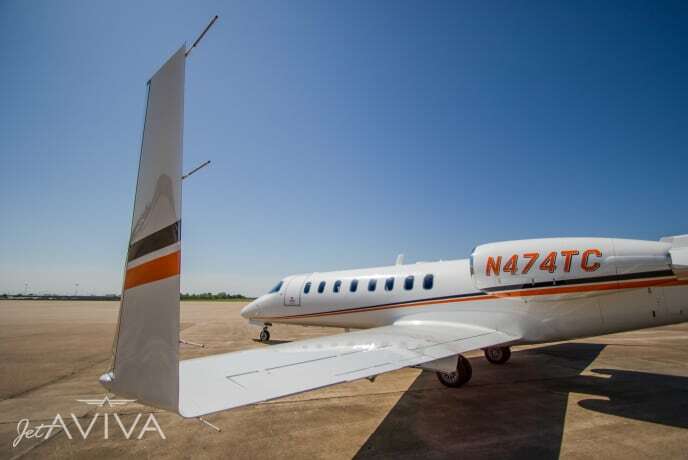 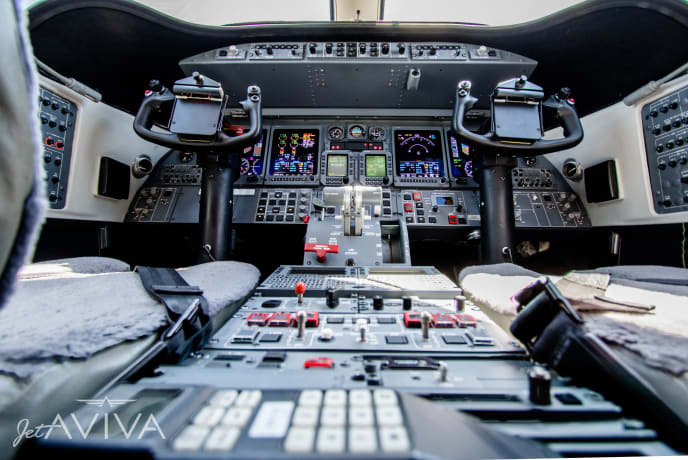 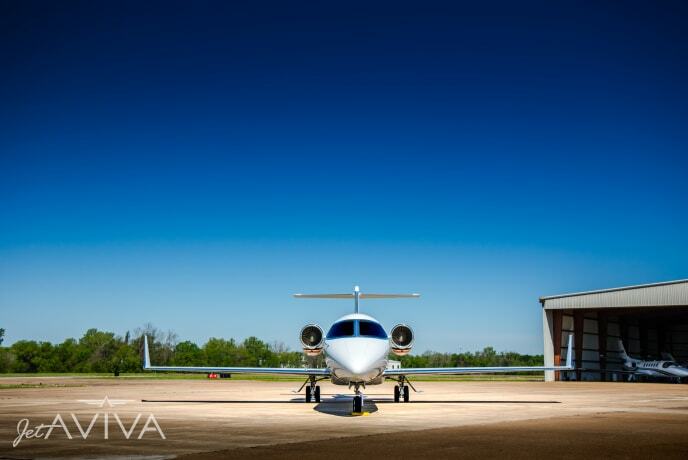 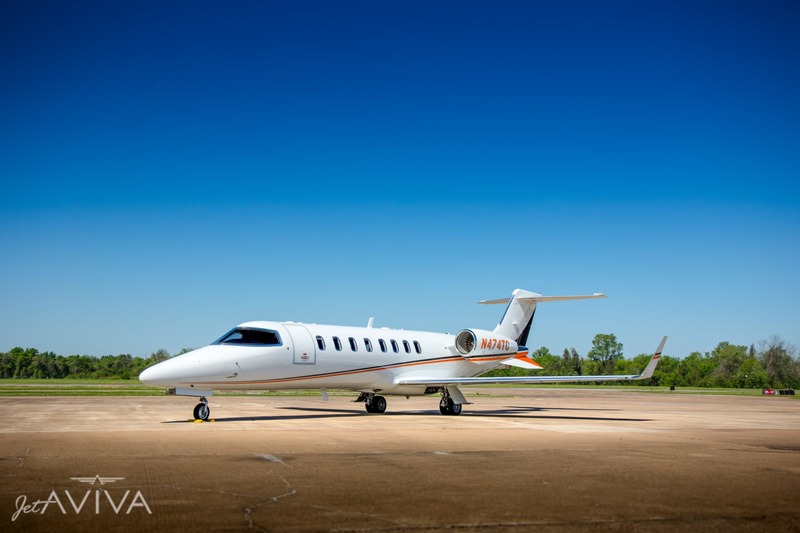 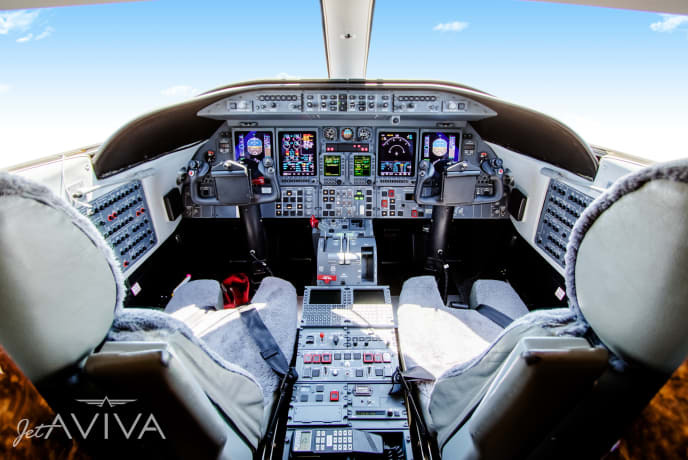 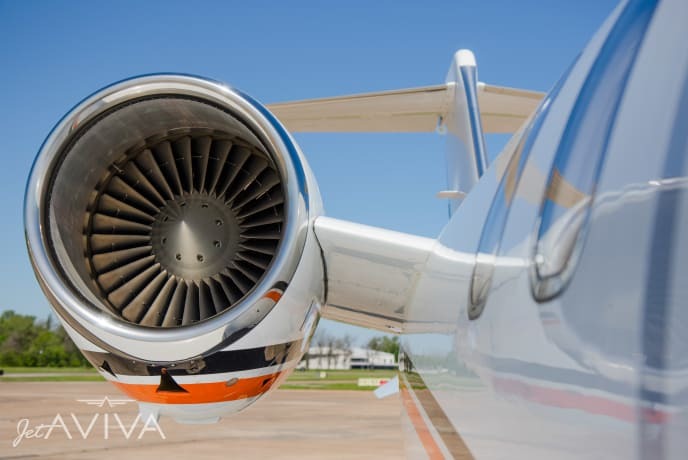 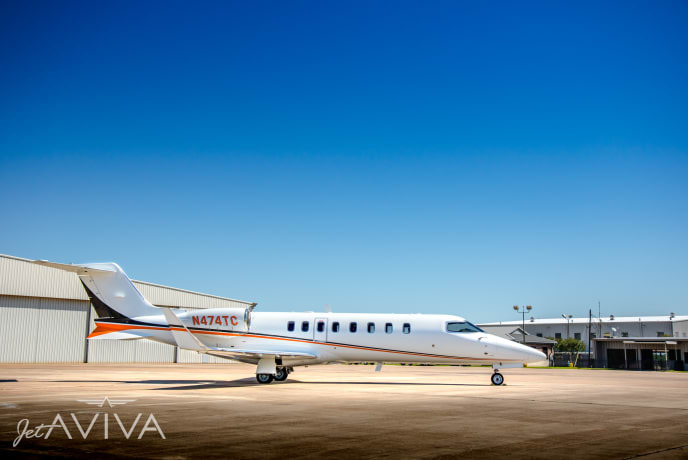 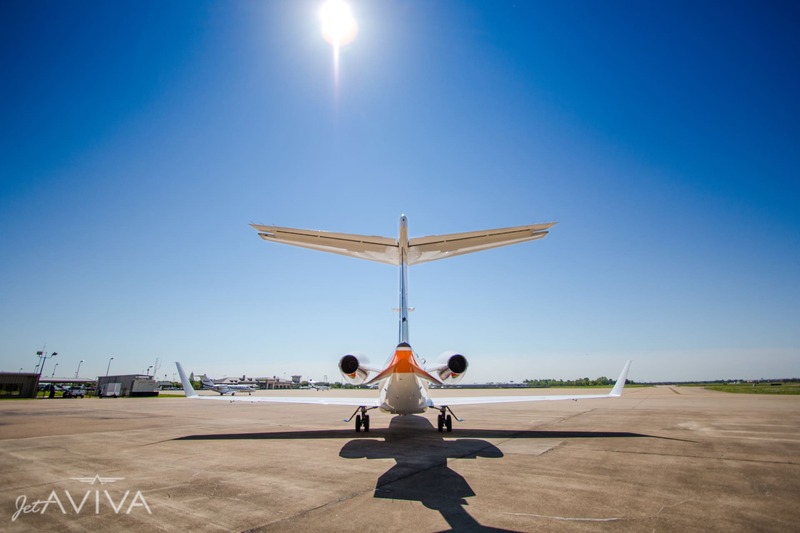 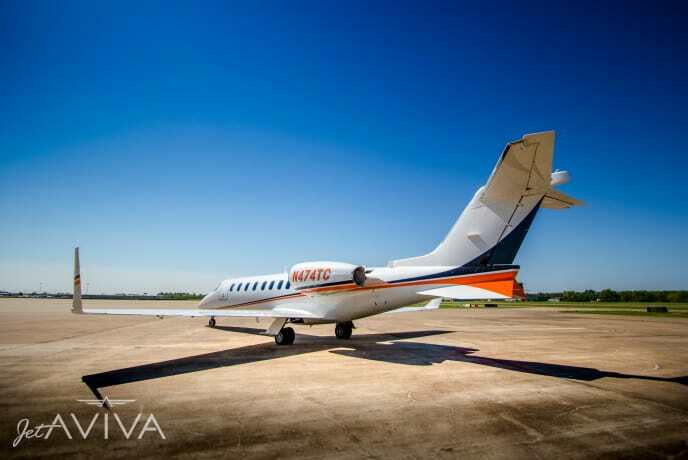 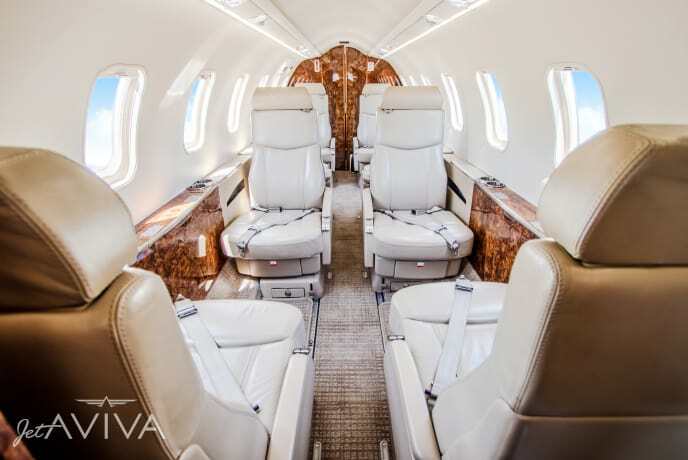 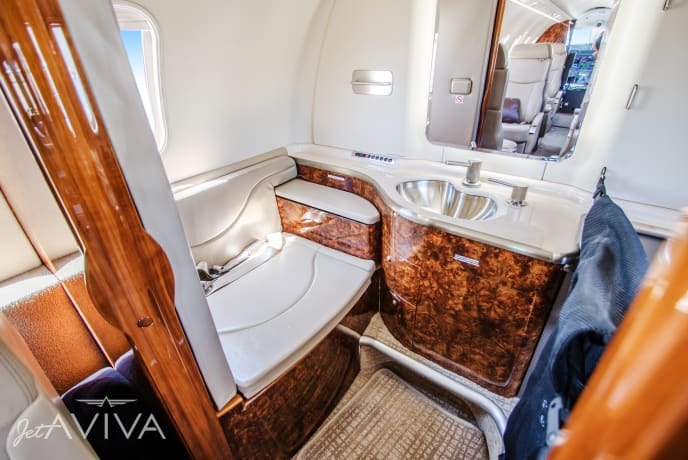 jetAVIVA is pleased to bring to market this low-time Learjet 45XR, SN 45-405. 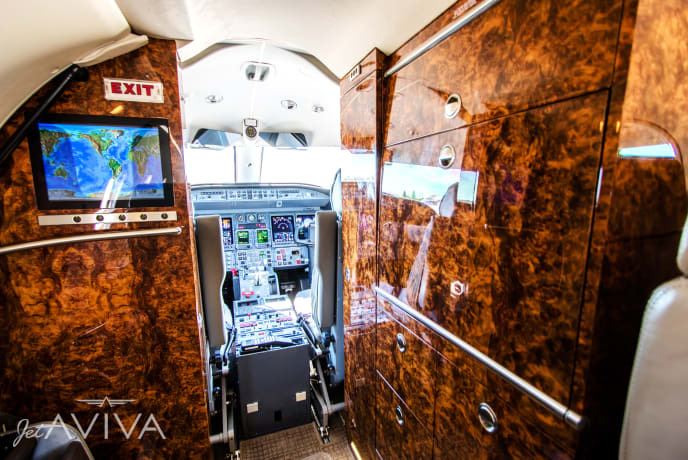 This stunning 45XR is turnkey with fully 2020-compliant updated Honeywell Primus 1000 avionics suite with ADS-B Out, dual WAAS/LPV, TCAS II change 7, as well as EGPWS with windshear prediction. 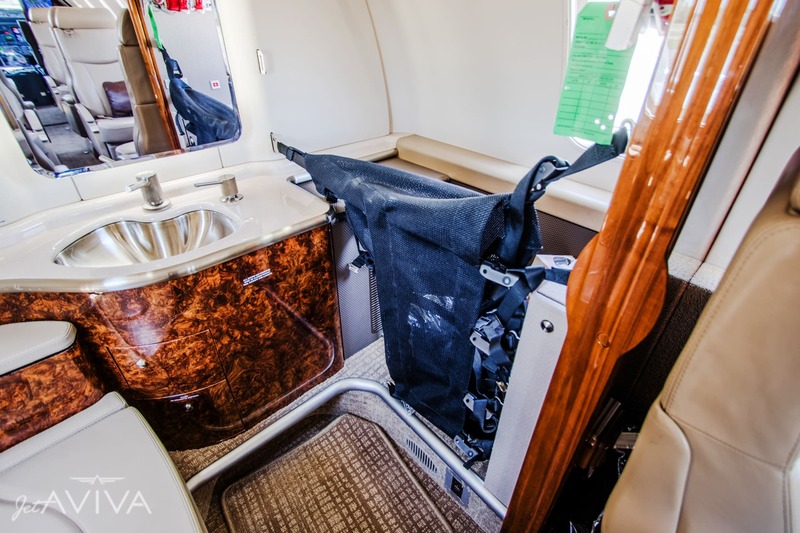 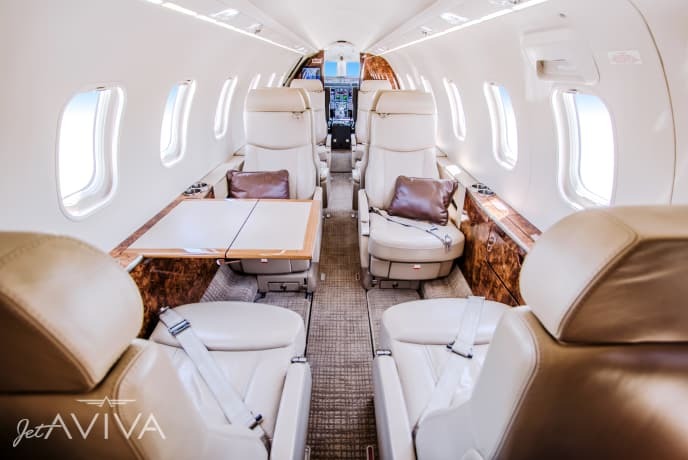 The Nine-place leather appointed interior is in excellent condition and features the Iridium SATCOM, which allows passengers to stay connected inflight. 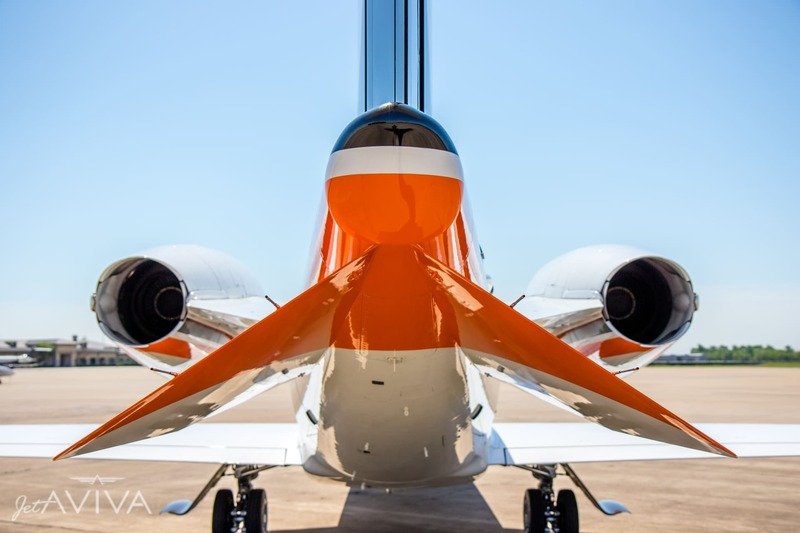 Overall Matterhorn White with Orange and Black Accent Striping.